Austin-Sparks.Net - "The Rights of God"
This book was first published in German as "Die Rechte Gottes" and was from notes taken from messages spoken in Switzerland in 1936. 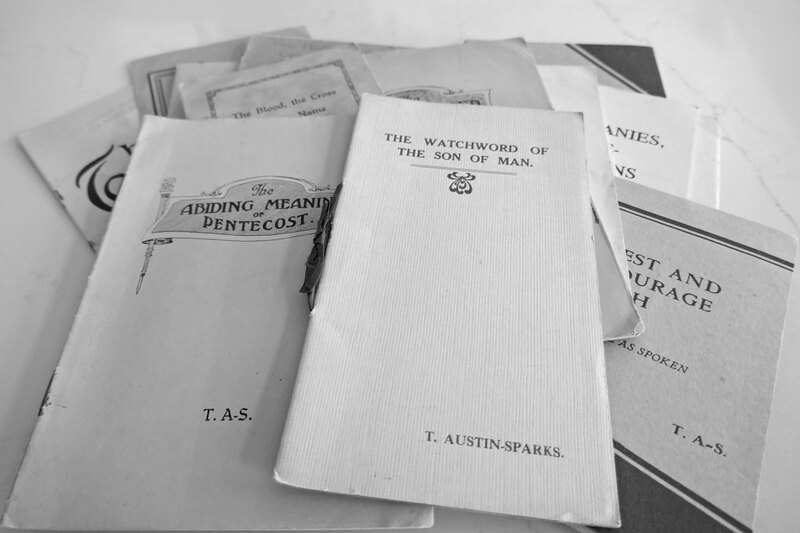 The reader should therefore not expect the usual T. Austin-Sparks style, and of course it is in a condensed form. This version from Emmanuel Church, Tulsa, OK. First printed in 2006.